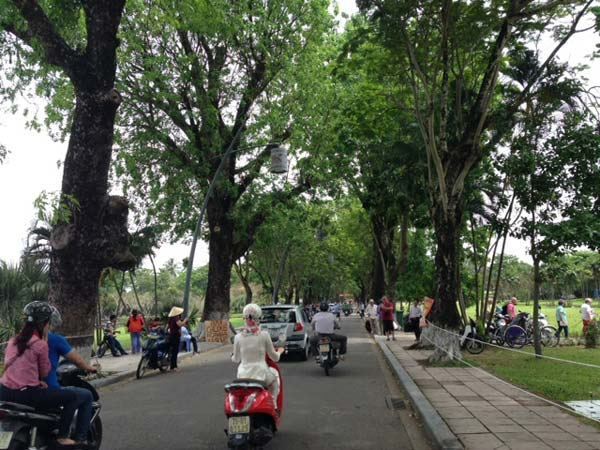 DA NANG (VNS) — Da Nang plans to use the geographic information system (GIS) in the city's public tree management work, the municipal People's Committee spokesman Vo Van Thuong said. The plan will cost about VND500 million (roughly US$25,000), which will be sourced from the city's budget. The municipal construction department has been assigned the work of implementing the plan. The department plans to complete the collection of tree data by 2016. The GIS will help to position the trees, classify their types and identify the trees' state of health, the department said.